Welcome to Day 10 and Adam J. Smith! His book description would make me buy this one in a second. Undead rising? Count me in. 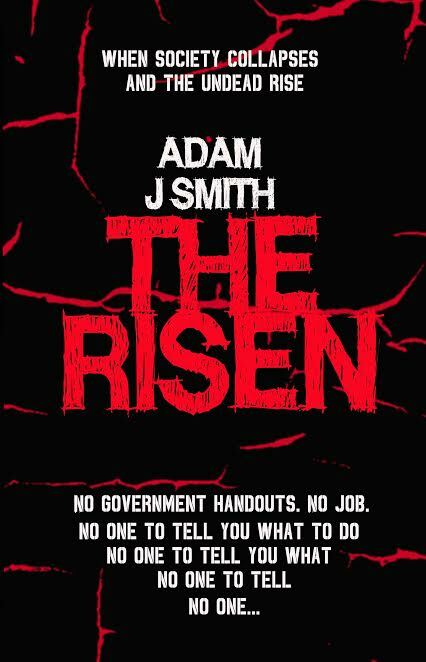 The Risen is a horror-thriller, set mid-apocalypse, exploring the themes of isolation and purpose in a world that has been irrevocably changed. In middle-England, Nate and his family are cut-off from the rest of the country – London in particular – keeping calm and carrying on, until tragedy strikes. And there’s Ruby and her mother, risking it all, exposed on the open roads. They must find each other, and find a way to deal with the new world; coming to terms with life as it is now, where every day just stepping outside your door can mean death. Before I was a Stephen King fan, I was a big Enid Blyton fan. By twelve I was reading the likes of The Shining and IT, but before then it was all Famous Five, Secret Seven, and the Faraway Tree. I have a before and after memory of my earliest stories: after was vampires and blood, but my earlier stories were simple anthropomorphized animal stories. I remember going to a children’s publishing event where you typed out your story, printed it, and was then shown how to make it into a simple bound book. The Little Red Squirrel was mine. I think he had lost his nuts or something. They had illustrators there who would draw pictures to go with your story, and you could leave with something tangible. Having that physical result of my writing always stuck with me. The Gunslinger, Roland Deschain, comes immediately to mind when I think of fictional characters with stories to tell. You heard a lot of them during Stephen King’s Dark Tower series, but you know those were just the tip of the iceberg. Having him in existence would also mean that world, and all the worlds linked to it, was real, which would be awesome. Maybe he’d let me join his Ka-Tet! Sticking to the physical realm; being surprised by spiders. I can handle them if I spot them or they make themselves slowly known, but walking face first into a cobweb or turning on a light to see a massive spider suddenly just there is enough to make me startled. To go all serious, as a recent parent, the thought of harm coming to my kids, and the thought of what kind of world I’ve brought them into. Is this hero and villain combination? If so, that’s tough. I immediately think of Heath Ledger’s Joker, but Bale’s Batman would be a severe counterbalance. Heath would have to be taking the full weight there! No, a more balanced approach would be Lyra Belacqua and Marisa Coulter. The Dark Materials trilogy is, for me, the greatest ‘for kids’ novel series; so great because it is not written for kids – it’s not dumbed down. Lyra is a great character who shows a lot of strength, and you can really root for her. And Marisa Coulter is such a scheming, manipulative, conniving cow – she really gets under your skin. The success with these two characters is that they are psychologically multi-layered, and have different motives at different times in the story. They are fully realized and fleshed out characters. The hardest part of writing is when you’re not writing – and knowing that you should be. For the longest time I didn’t write. I was reading, ‘researching’, ‘learning’. And perhaps I was learning. Unless you know what you like to read, you won’t know what you like to write. Writing is demanding; on your time, on the time of your loved ones, on your eyes, but at the same time, when you write that perfect sentence or plot that perfect twist, few things are as satisfying. I have two novels on the go right now. I focus intermittently between the two. While Spirits of Eden is the one currently with more words to its name, it’s Neon Driver which I think will be finished first, so I’ll focus on that one. It’s the first person psycho novel I’ve been wanting to write for a while, set a thousand years in the future in a somewhat unspecified location. It’s cyberpunk meets American Psycho meets Duel meets Blade Runner. I don’t really know how to nail its description yet. Imagine shadows, neon lights, skyrises as high as the clouds, cities that have overrun the countryside, elite citizens with eminent status, and a populace lost to virtual reality. Imagine a character in his V8 cruising the nights looking for victims, his motivation unclear, his sanity unclear. Imagine cults, car chases and consumerism. It’s the first time I have tried to fully realize an alternate world, and I am enjoying envisaging what a society like this would be like. For The Risen I listened to the Last of Us soundtrack a lot to get me into the vibe for that story. For Neon Driver, I write while listening to synth tracks: VHS Glitch, Nightcrawler, Timecop, Mitch Murder; letting the tracks cycle on YouTube from one artist to the next. It’s gonna be retro-future! 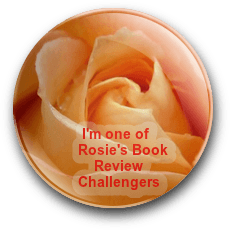 The first chapter is currently available through my website, with a pdf download link and a link to a survey I am asking readers to complete to give me feedback. From that, I can develop what needs developing! 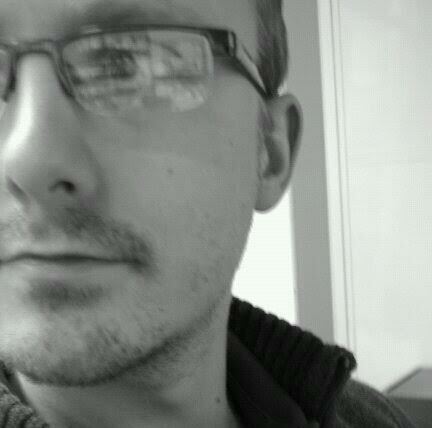 Adam J Smith lives in the UK, publishing art books and writing novels, short stories and poetry. He’s an avid reader and his favourite storytellers include Jeffrey Eugenides, Stephen King, Isaac Asimov, plus many others! He loves old sci-fi and pulp novels, but equally horror and literary novels that are particularly well written – he enjoys being able to dissect a writer’s narrative approach. 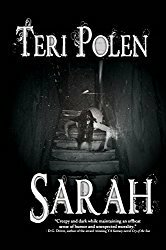 These loves apply to his own work: available now is The Risen, a horror/fantasy story, with elements of adventure, where the world has only just fallen apart and the survivors are trying to adjust to the new order, while going through some very real physical and mental changes themselves. In other work he explores the Montana frontier, following a group of families as they strive to eke an existence, and creates a whole new world in Neon Driver, a story set in 3100 following a man’s descent into madness.